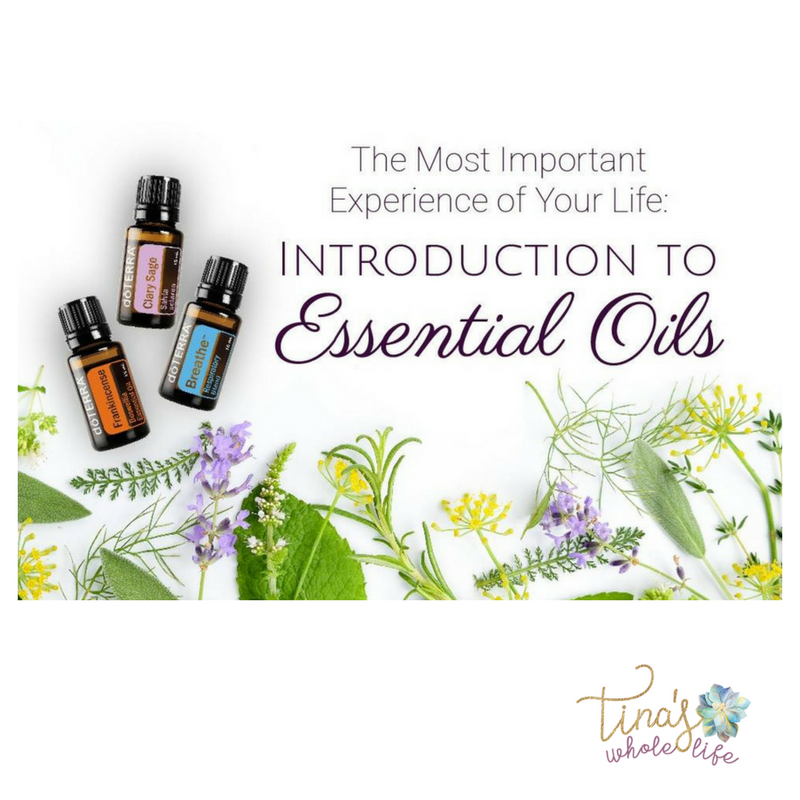 Join me for a webinar introducing you to the power of essential oils! We will discuss the top 10 essential oils everyone should have in their home! Want samples of the oils to try while you watch? Register Here!